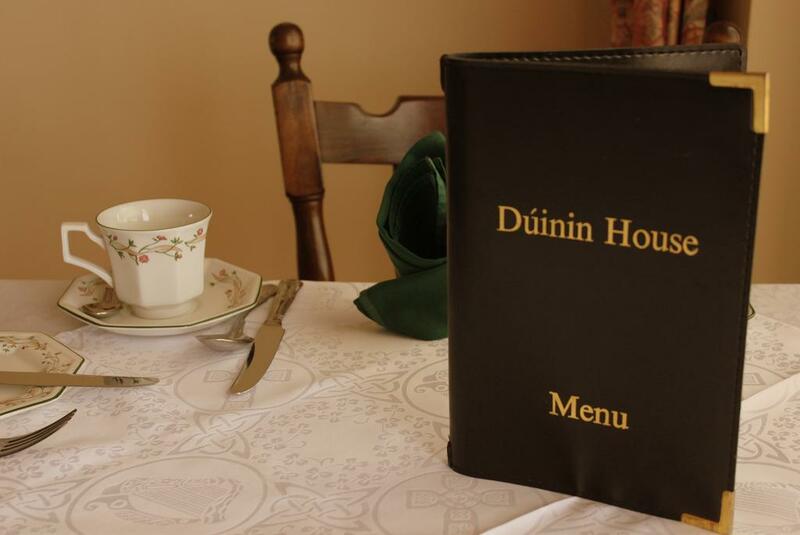 Duinin house is situated on the Conor Pass Road about 1 Km. 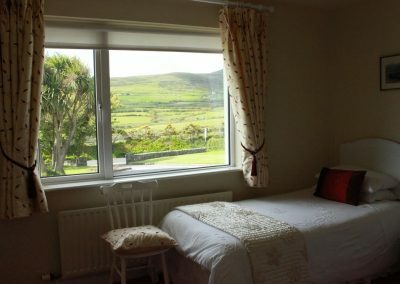 from the centre of Dingle. 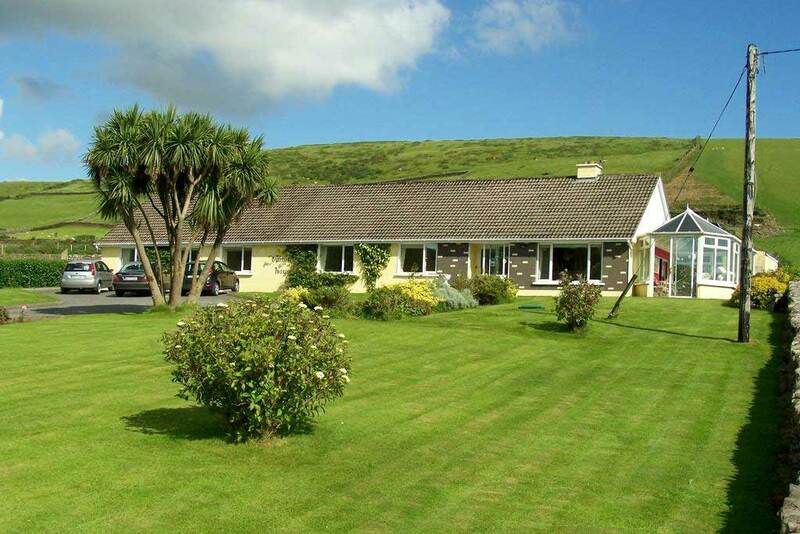 The restaurants and bars of Dingle town are a short 2 minute drive away. 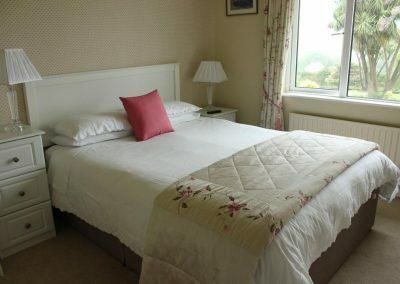 We are only a 2 minute drive from Dingle Town so enjoy the best that Dingle has to offer. 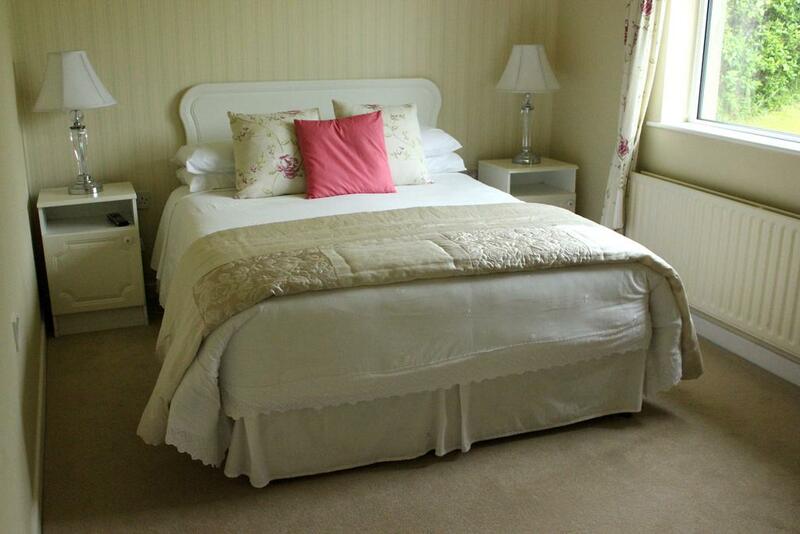 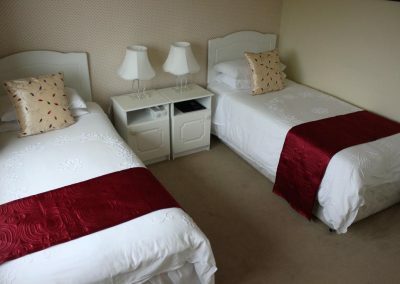 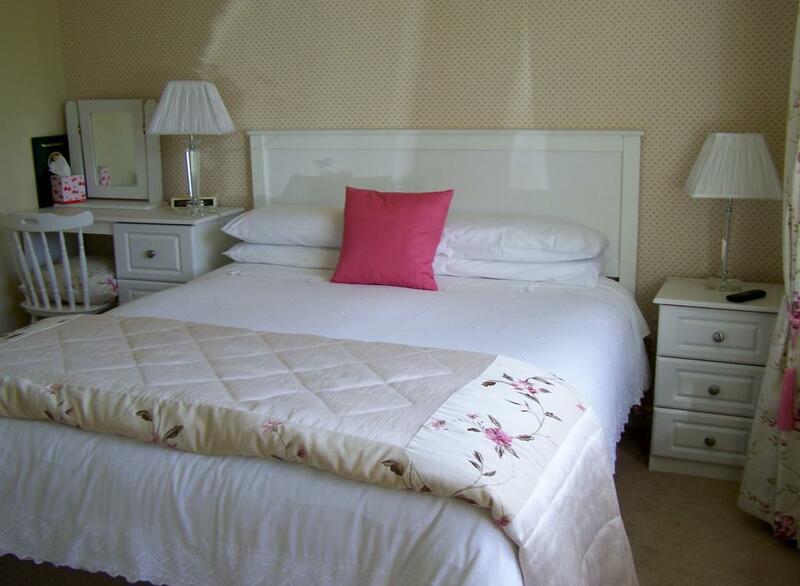 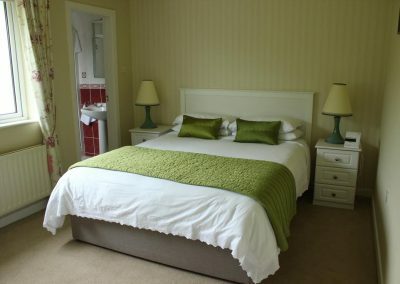 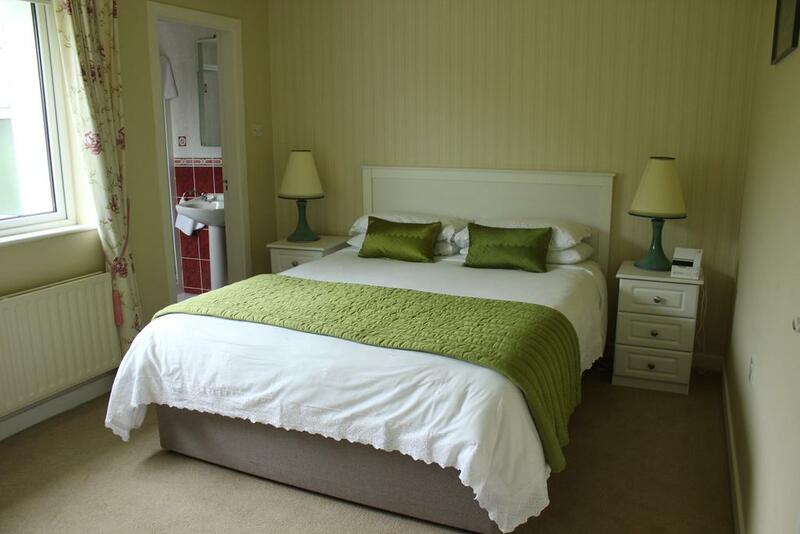 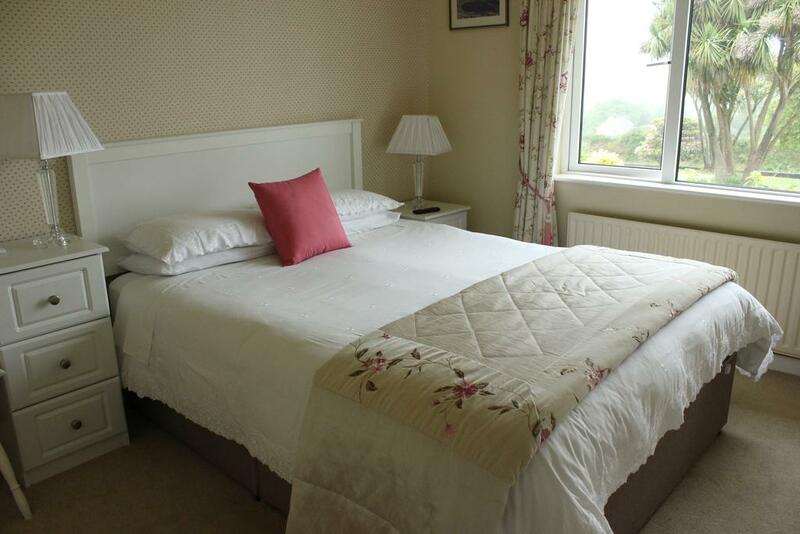 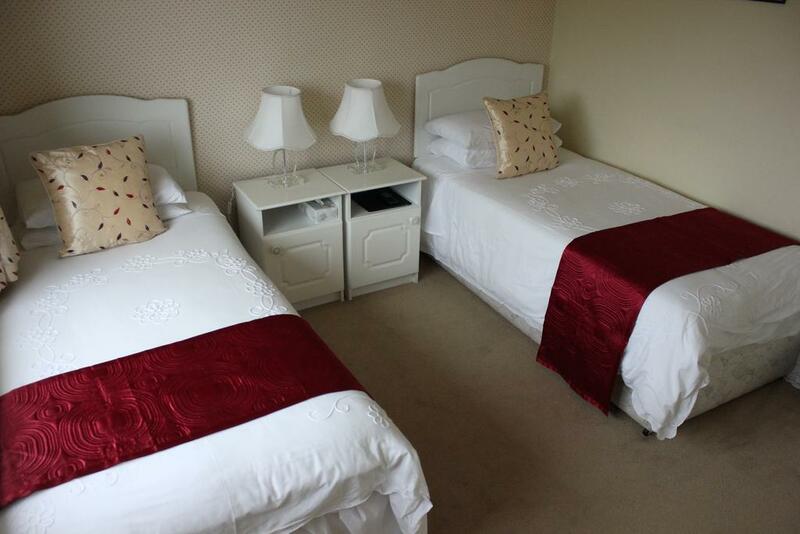 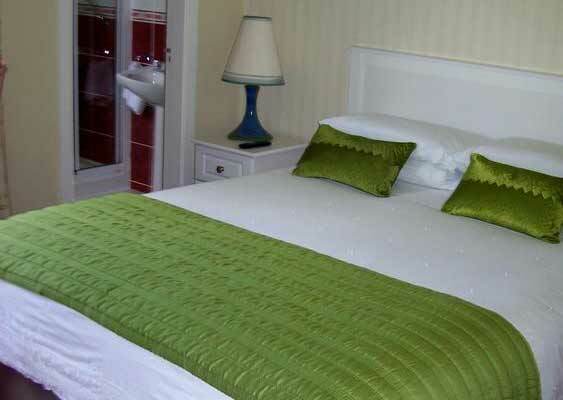 Enjoy stunning views of Dingle town & harbour, Mount Eagle and Burnham hill. 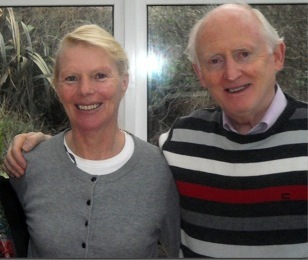 Pat has a wealth of knowledge of Dingle having taught history for many years in local secondary school and local history “expert”. Anne, in keeping with the old Irish adage "nua gacha bia agus sean gacha dí - oiread sólaistí agus d’iarrfadh do bhéal", uses only the best of local produce and specialises in cooked-to-order breakfasts served with home-baked brown bread and jams.